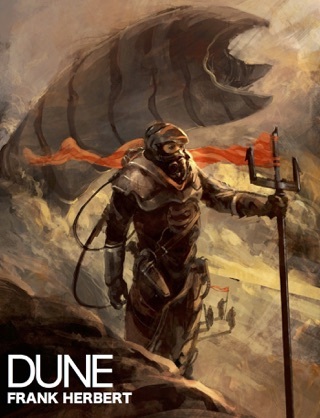 Without Frank Herbert’s fantastical and foreboding masterpiece, there might never have been A Game of Thrones. 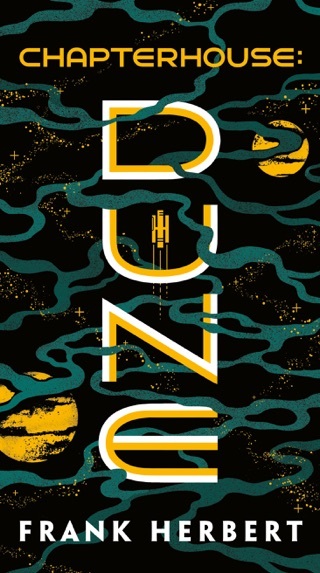 His epic went beyond the whiz-bang space operatics of robots and rocket ships to present a cast of compelling, fully realized characters at each other’s throats over wealth, territory, and drugs. 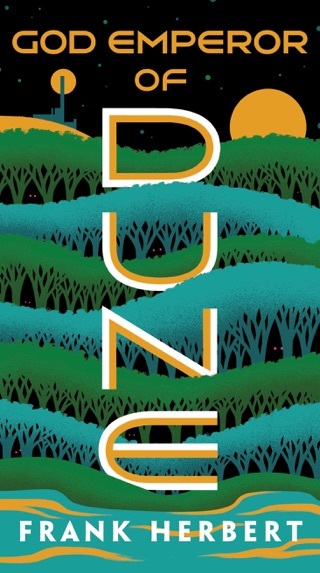 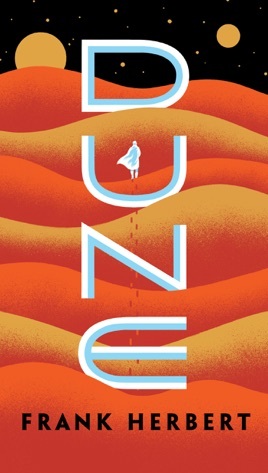 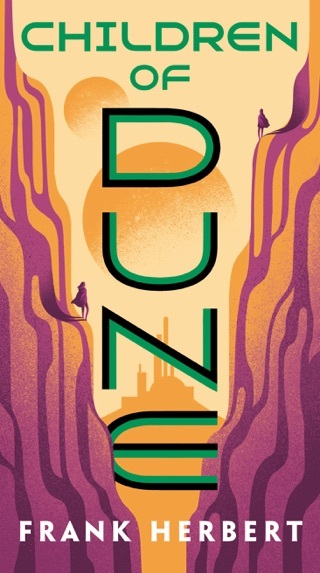 Set on the parched planet of Arrakis, Dune mixes Machiavellian intrigue, complex systems of religion, politics, and power, and an ecological message that still resonates today. 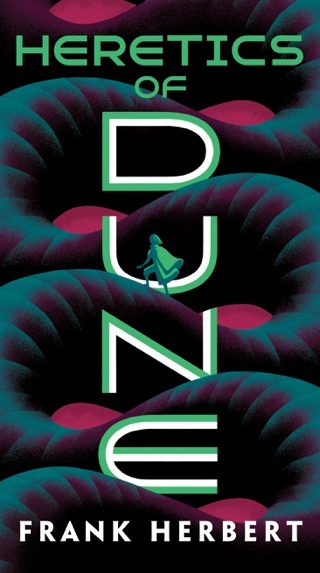 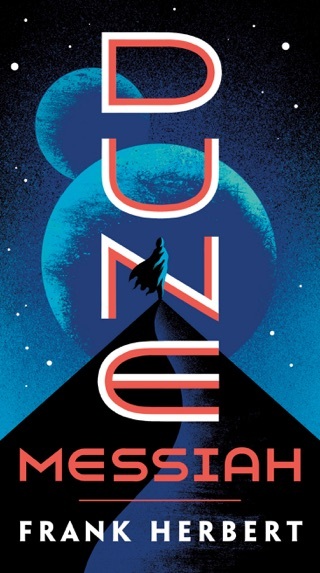 The saga of Paul Atreides—a young, exiled prince destined to become a messianic leader—expanded readers’ notions of what science fiction could deliver and inspired writers and filmmakers to match Herbert’s enthralling vision of the future.